Have you ever stressed out about your business taxes? Are you filing business taxes for the first time? Are you confused on the best way to prepare yourself for tax season? Jason Lucchesi is interviewing with Pam Prior, financial guru author of the book Your first CFO: The accounting cure for small business owners (available for pre-order on Amazon), to talk about some amazing tips and tricks that you can use in your business today! 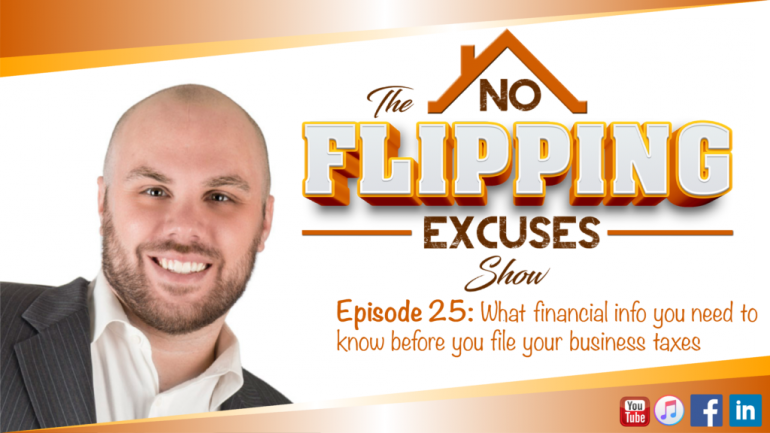 Don’t make the same mistakes that other investors are doing, Pam is a financial wiz and she is going to spend a few min telling you about some important tips that you need to be following in your business. These tips are going to blow your mind, anyone can follow them and avoid the costly mistakes others are making. Want to speak with us directly? Click to Message Us and speak to our staff directly, even ask a question directly to Jason Lucchesi! Be the first in the know by Subscribing to our Podcast! You can get alerts when a new episode comes out and take advantage of the amazing content before anyone else! Did you have a topic you would like Jason to talk about? Send us an email to support@jasonlucchesi.com and let us know what you would like to hear. Who knows? You may end up on the air with Jason Lucchesi! We love to hear from our listeners and provide them with the answers they need! 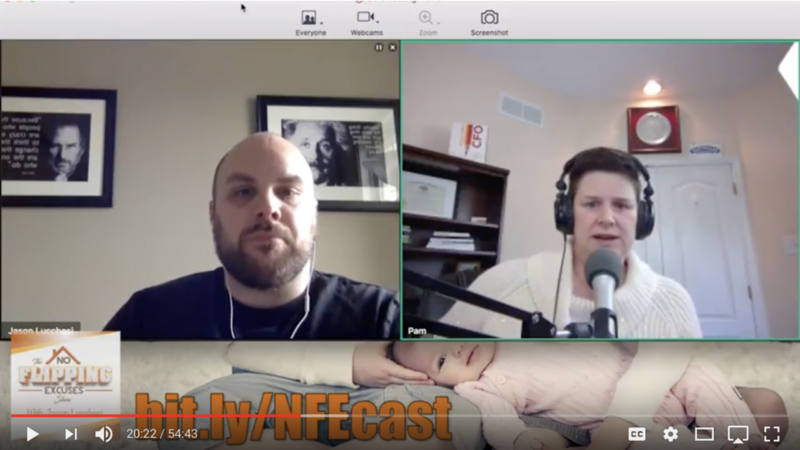 Just send the email with the subject “NFE Podcast” and let us know how we can help you on an upcoming episode.